RJio CEO “Mukesh Ambani” announced welcome offer 2 (New Year) for Reliance Jio customers on today, expand the benefits of the original welcome offer with various other benefits Voice calling and Free internet and other service completely free. Here some data plan to be updated, it means every RJio use to use only 1 GB per day. This offer increase more 90 days, it means free data use on 31 march, 2017. 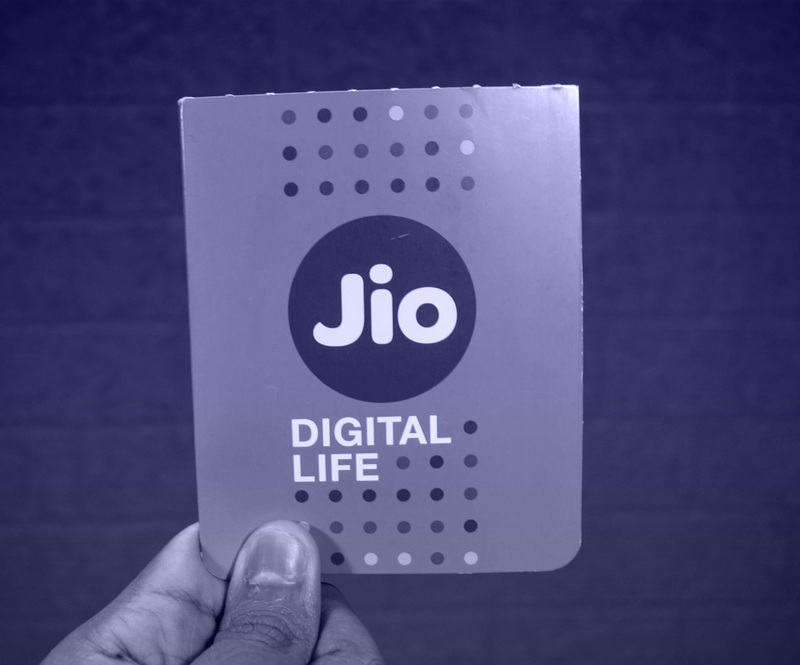 In past many compliant about Jio SIM card shortage, the company lunching the home delivery RJIO SIM cards. It already subscribe 50 million users. Talking about Broadband network to compare of RJio network slower. It means RJio increase network. In history network operator in less time reputed broadband service behind them. Everyday reliance network improve then we started. His mission to develop more Reliance Digital store and outlets from India. In many reputed telecom network services provided were blocked. Not only jio big advantage cost efficient plan but superior technology have been denied users to compare of other telecom industry in India. Jio is first one to start voice call free in India after other telecom network start free voice calling in one pack recharge. In last three month analysis major voice call drop down India with batter voice quality. Another major announcement all local voice call free for Jio customers will be long time. 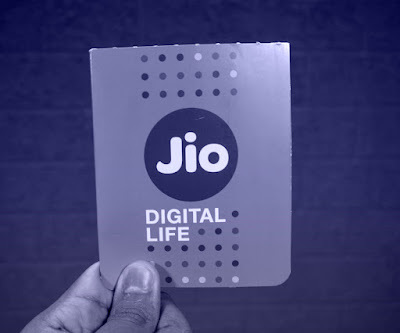 Jio user fully support mobile number portability and selected or existed number easily convert on Jio SIM card. Above point talking about free home delivery SIM card to be activate on just 5 minute to operate. Jio successfully launched in whole India and many city included in this plan ending of the year. 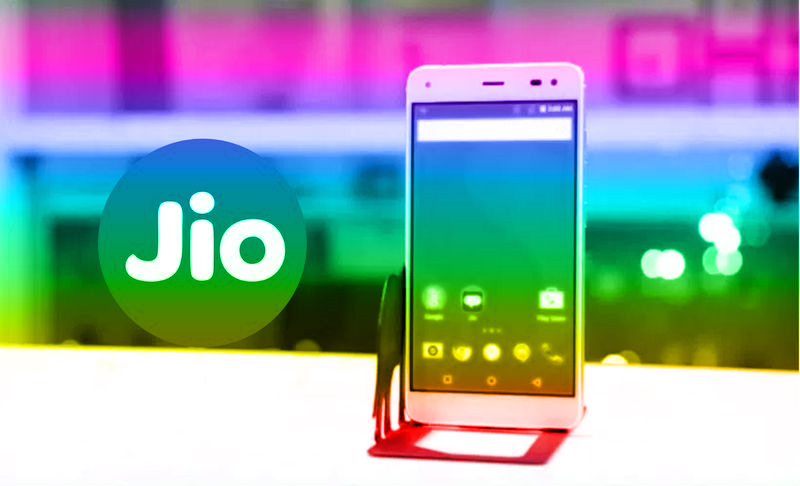 Now every Jio user fully enjoy free data, unlimited voice call and other Jio services absolutely free. Just one restriction every Jio user to use less than 1 GB data daily. Many user stuffiest free data plan up to 1 GB daily base. In this conference talking about current affairs to demonetize old currency.